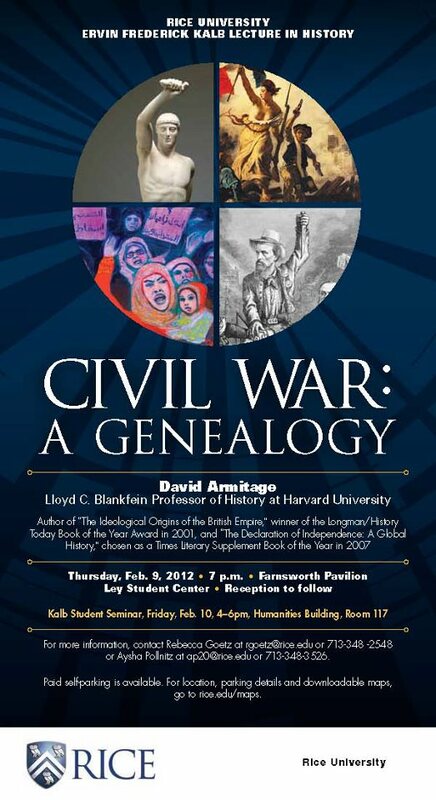 This is a Big Deal lecture series, always worth hearing, and it’s free to the public. If you have the inclination it would almost certainly be worth your while. But of course, that’s not what grabbed my attention. Shockingly, I know who every one of these people is! Three others besides Kalb have been mentioned here. If you can identify any of them, I’ll be really impressed. I’m going to take a wild guess that the three ladies in this photo are (l-r) Alice Dean (Aug 17 blog), Ruth Robinson and Adele Waggamans (both Aug 26 blog). Others in that first graduating class that you’ve mentioned (and shown photos of) in the blog are: Hattie Lel Red (Oct 27, 2011), Carl Knapp (Dec 28, 2010) and Elmer Shutts (March 11, 2011). 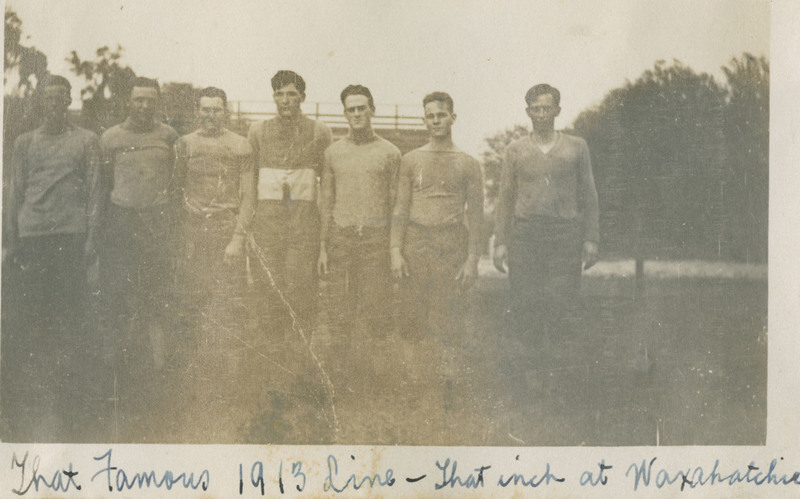 … and the fellow at the far left of the newer photo looks like he could be the lineman who’s 2nd from the right in the 1913 photo. But I don’t have a guess of his name. Outstanding work! Wrong on the ladies, but you nailed Wiliam Nathan. 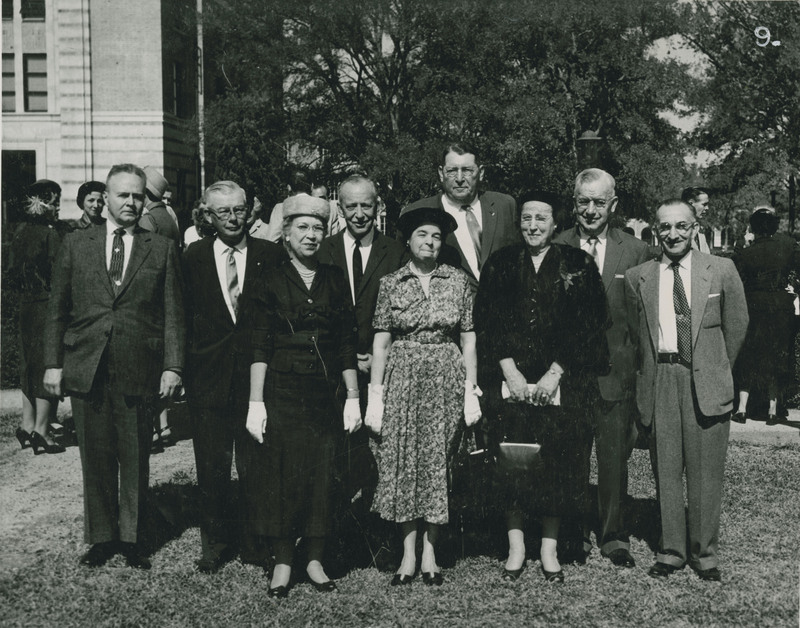 That’s Hattie Lel Red (“Votes for Women!”) on the right and Carl Knapp second from left. In the summer prior to coming to Rice for my freshman year (’65), I met an elderly rancher named Henry Tillet in Abilene, Tx. He told me that he was in the first (?) graduating class at Rice, and had worked his way through school by planting the oak trees around campus. Yes, I’m not at work yet but off the top of my head I believe he was actually in the second class, 1917. I’ll check when I get in.